If you are looking to purchase cilantro seed (also known as coriander seed) then you are in luck as cilantro seed is part of the regular range of salads and herbs at the 'Seeds of Eaden' seed shop. Native to the subtropical climates of southern Europe and North Africa onwards to southwestern Asia, it is surprisingly cold tolerant and will grow quite happily as a garden herb in northern European gardens. You can sow cilantro seed from April onwards, but before sowing you will need to prepare a seedbed, preferably in full sun. 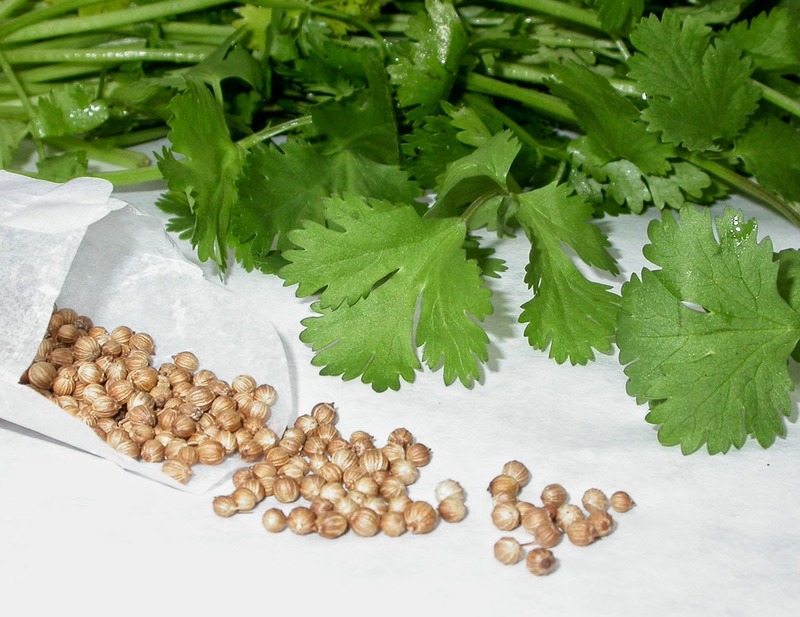 If you are growing cilantro for its edible seeds then full sun is required. If you are looking to harvest its aromatic leaves then you can get away with partial-shade if necessary. 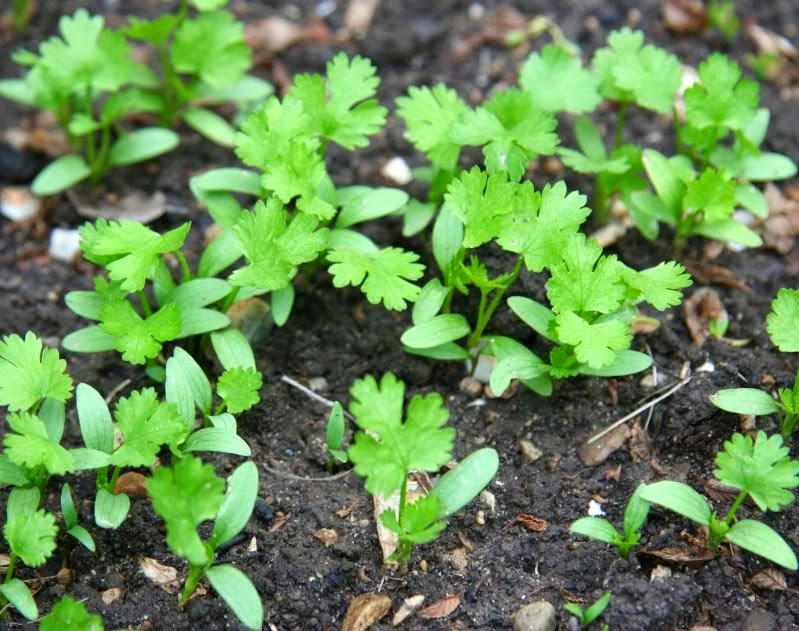 Cilantro will require a light, free-draining soil that has been raked over to produce a fine tilth. Sow the seed thinly at a depth of ½ inch in rows 12 inches apart. If the soil is dry then water first before sowing. You can expect the seedlings to emerge between 1 and 3 weeks depending on how warm the weather is. Thin out to every 3 inches if you want a supply of fresh leaves, and every 9 inches if you want to harvest seeds Sow every few weeks to provide a succession of fresh leaves through out the year. Harvest leaves once the plants reach between 4-6 inches tall.